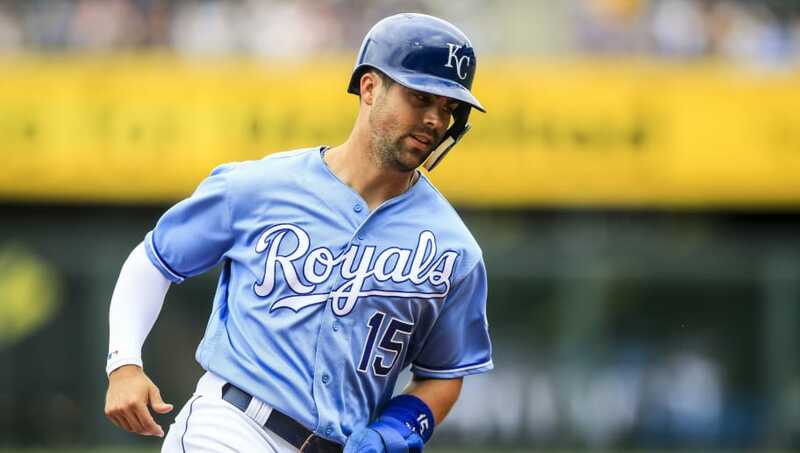 While the Kansas City Royals have one of baseball's worst teams this season, one particular player has stood out among the rest. That player is 2B Whit Merrifield, who has been playing great baseball on a putrid team. Unfortunately, on Sunday's game against the Houston Astros, Merrifield was forced to exit early after taking a foul ball off his knee. The Royals are just having one of those seasons right now where absolutely nothing goes in their favor. Merrifield has been the most consistent player in the lineup, with an average of .295 supported with 4 HRs and 23 RBIs. He has also been a menace on the basepaths stealing 15 bases. While it is apparent the Royals are not in any place to be making a playoff run this campaign, at least having a healthy Merrifield would lead to possible trade deals from contenders that could result in prospects for the organization's farm system. Hopefully, this injury doesn't affect him for a long period of time and his removal from the game was only precautionary.